Are you seeking room for your horses to frolic? This might be just what you are looking for. 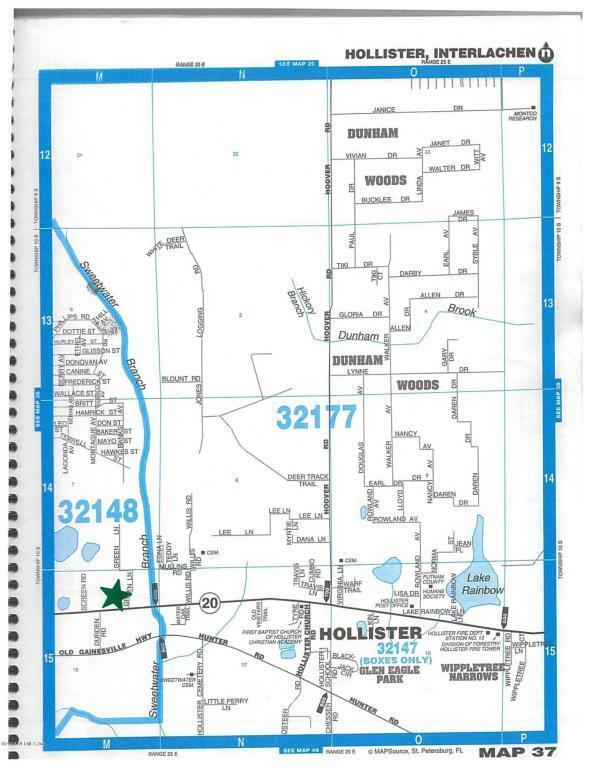 Located on State Road 20 between Palatka and Interlachen in Hollister, this approx. 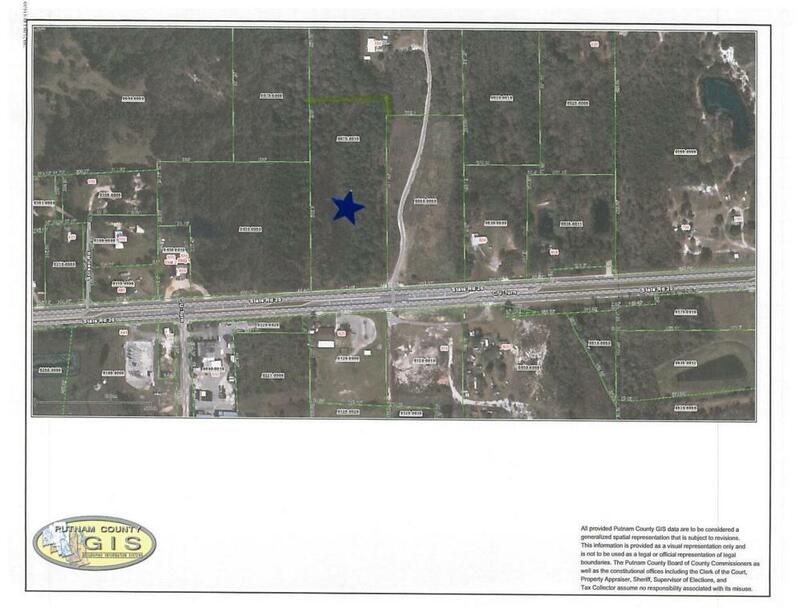 6.50 acre corner lot is currently wooded and is across the street from the Eagles Aerie at the corner of Green Lane (a dirt road). Zoned AG, there is plenty of room for you to build a nice home or place a mobile home and have room left over to erect a paddock for your animals.